Home » Thinking of Building? We had that story about the open-concept (great rooms) going away, due to them being too noisy and less private. 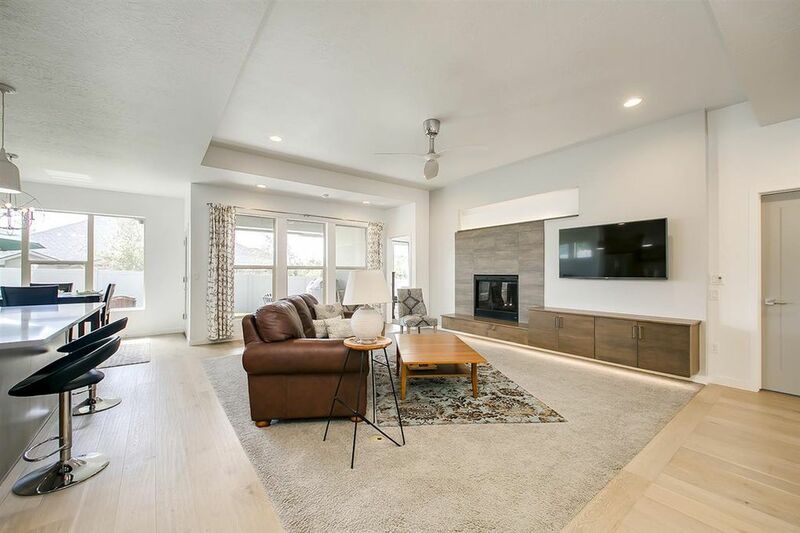 But Susie disagreed, and sent in a couple of photos of her new 2,321sf house in Boise, Idaho that cost $491,000 (for those who might be thinking of moving). I will never go back to walls to divide my living room, kitchen and dining room. And the more windows, the better – Our new home has 40 windows, and still attains a HERS rating of 70 energy efficiency. This was her previous house – Boise might be worth a look! Builders didn’t get the memo about great rooms not being as popular either. I think we can expect the great-room trend to stick around a while longer! This is a fantastic idea for retirees who don’t need to worry about traveling to work every day – a futuristic city out in the boondocks! 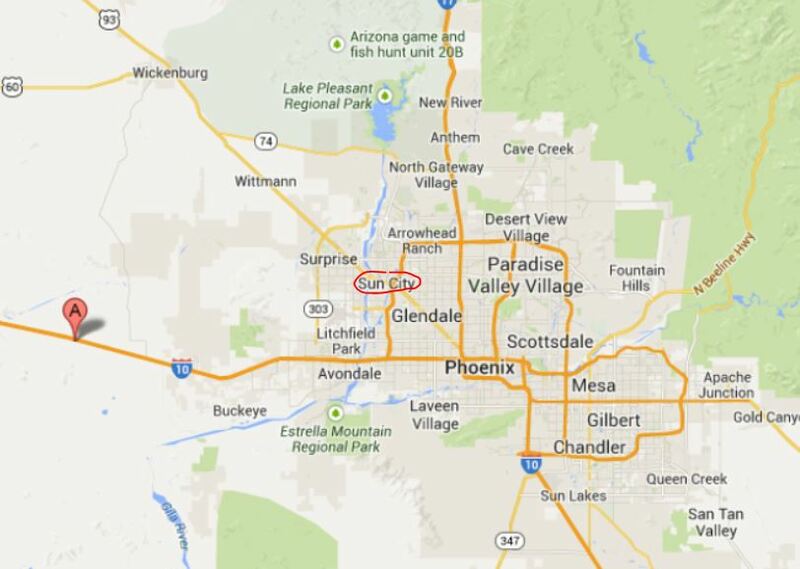 Sun City in Phoenix was the first 55+ retirement community built in the country, and when in opened in 1960, it was way out of town at 99th Ave.
Bill Gates wants to build at the A on the map – which is 339th Avenue! But he is proposing more than a retirement community – this plan is for the ‘smart city’ of the future. Bill Gates is building a “smart city” in Arizona which will feature driverless cars and “cutting-edge” technology. Belmont Partners, one of the Microsoft founder’s investment firms, has spent $80m (£61.1m) on buying and developing the new community near Tonopah, west of Phoenix. Mr Gates’ goal is to create a smart city called Belmont on the nearly 25,000 acres of land. Everything about Belmont will be “forward-thinking”, the company said in a statement. A total 3,800 acres will be dedicated to office, commercial and retail space. Another 470 acres will be used for public schools, and homes will be built on 80,000 acres of the land. 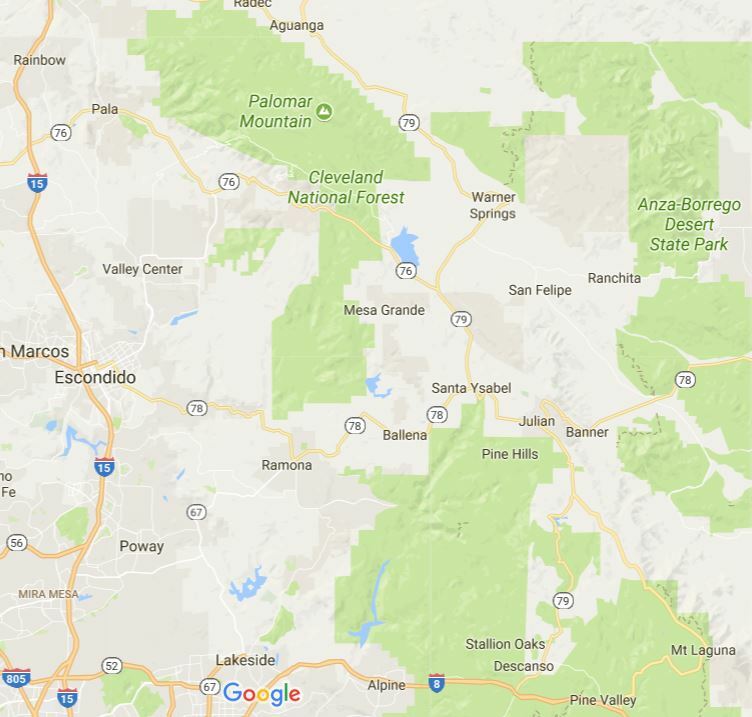 Arizona, which neighbors California, home to tech hub Silicon Valley, has long been trying to become the go-to place for innovative technology companies. Mr Gates’ decision to build his new city in Arizona will be a major boost for the state which has lifted many rules on self-driving vehicles to become a tech hub. In the San Fernando Valley, there are plans to level a nearly vacant mall and replace it with some 1,400 homes, boutique retail shops and a concert venue. In Orange County, an aging mall will give way to a mixed-use development with more than 900 homes. 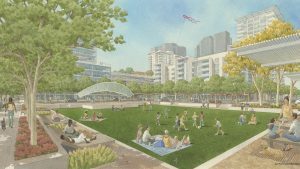 And in the South Bay, hundreds of homes are planned to replace a struggling mall that opened in the mid-1980s. An old adage implores investors to “buy land; they’re not making it anymore.” But in a way, in cities across the country, they are. In particular, real estate experts say, the demise of retail centers provides one of the best chances to add needed housing in California’s urban regions, where a shortage has left nearly 30% of renters in the state paying more than half their income on housing. 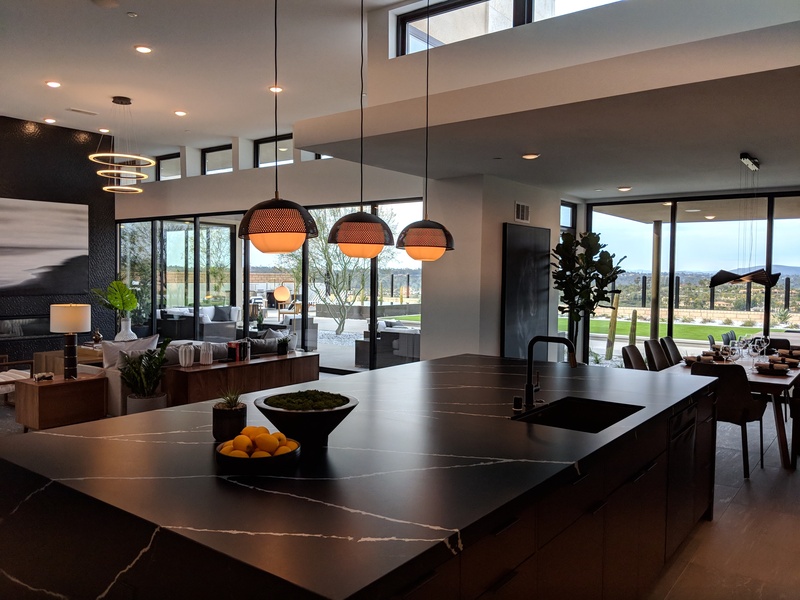 “It’s a huge opportunity — probably one of the biggest,” said Adam Artunian, a vice president with John Burns Real Estate Consulting in Irvine. The redevelopments are likely to face hurdles from residents concerned over the changing character of their neighborhoods, but as Americans increasingly buy T-shirts, purses and electronics online experts say something needs to be done with all the massive retail centers that popped up during the postwar era before they become neighborhood blights. A recent report from Credit Suisse predicted the trend will result in 20% to 25% of America’s malls closing in the next five years. 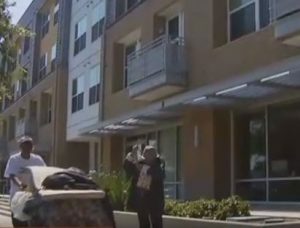 SAN DIEGO (CNS) – As the homeless population grows and rents balloon in San Diego, city officials Thursday announced a series of proposals to help alleviate the housing shortage over the next 10 years. Numerous changes to city codes and procedures are required to meet the housing demand, according to a report presented to the City Council’s Smart Growth and Land Use Committee. Some of those changes include rezoning areas around transit hubs to increase density, converting unused industrial zones into residential areas and encouraging smaller unit sizes. Making use of vacant lots and easing some onerous parking requirements are also among the ideas identified in the report. 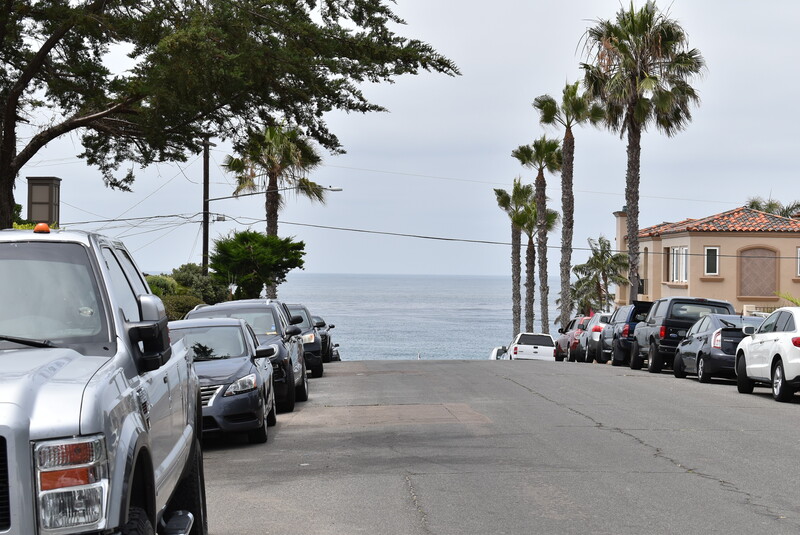 “This is an exciting step because it gives the city goals for the future, and it gives the city goals to be measured by,” San Diego Housing Commission President Richard Gentry said. To meet the housing need in San Diego, as many as 220,000 new housing units will need to be built by 2028, the report said. The top annual production rate within the last 5 years has been of 6,400 units. Even with the solutions identified in the report, San Diego would have to bolster its production rate. “To meet the projected needs for the city for the next 10 years, we will need to produce between 17,000 and 24,000 housing units per year — a dawning task but a worthy goal to be set,” Gentry said. After the presentation, City Councilwoman Georgette Gomez worried that more units may not necessarily fix the housing crisis facing the region. 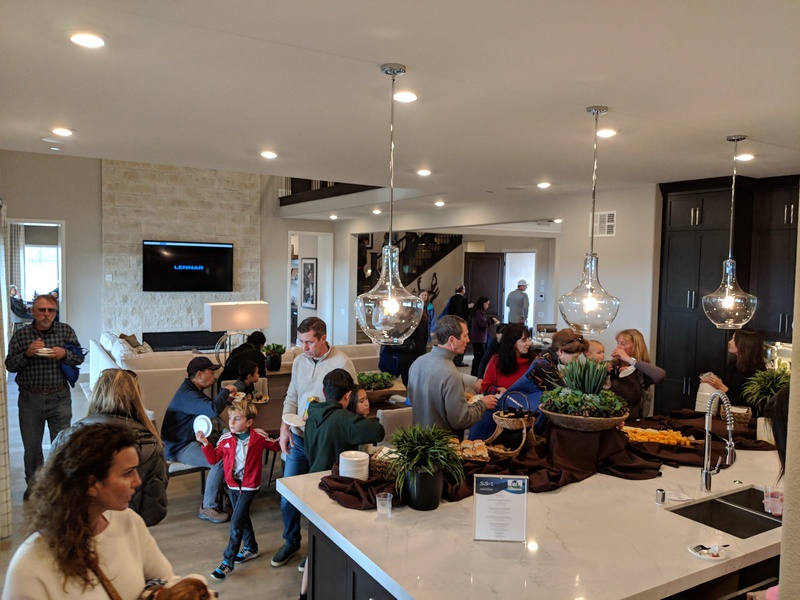 According to a staff report, the annual rate of housing construction has been well under half that of population growth over the past decade, creating a warped supply-and-demand situation that has prompted costs to skyrocket. 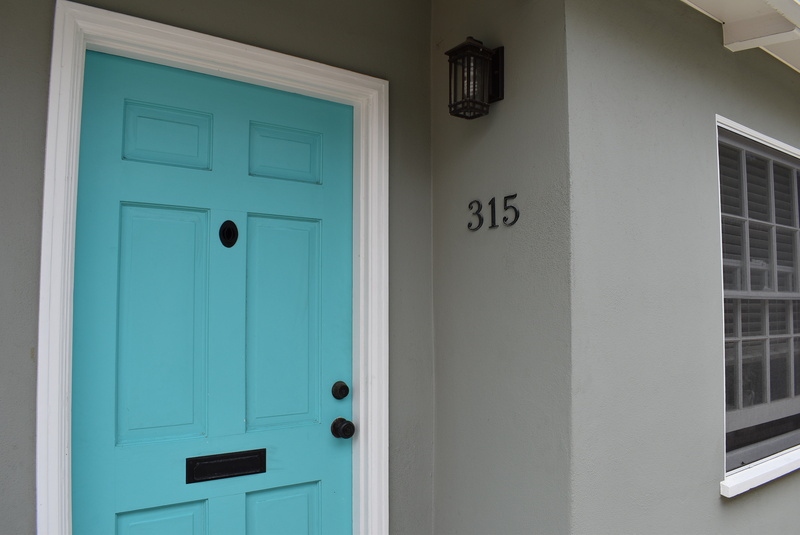 The result is that half of San Diegans can’t find rental units they can afford and 60 percent can’t afford to purchase a home, according to the report. “What we are doing is driving our kids and grandkids right out of town,” Councilman Scott Sherman said. 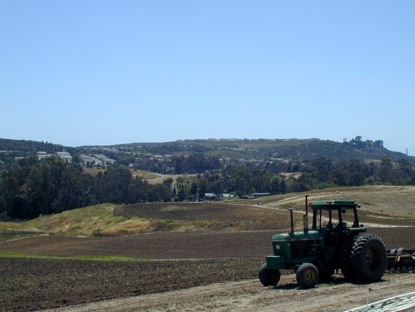 The report identified the communities of Skyline-Paradise Hills, Linda Vista, Otay Mesa, Clairemont Mesa and Navajo as the areas with the largest housing growth potential. As many as 74,000 units could be built all together in those five communities. If all the suggestions in the report are carried out, that 10-year housing goal could be met or exceeded. Then hope later one is to keep that same production rate through 2028 to keep up with the expected population growth. And it is simple: Yes, you can build your way to affordable housing. Aside from economic decline and depopulation, it is the only strategy that actually works. You can do it through a state monopoly as in Singapore, an array of public and limited-profit associations as in Vienna, or private developers as in Chicago, Germany, Houston, or Montreal. But to have affordable housing, you have to build homes in great abundance, and without that, other affordability strategies such as rent control and inclusionary zoning can be fruitless or counterproductive, as in San Francisco. Building plenty of housing is not just one way to affordability, it is the only way—the foundation on which other affordability solutions, measures against displacement, and programs for inclusion rest. An interesting essay on today’s housing crisis – thanks daytrip! But the pushers of market-friendly solutions, and even most affordable housing activists, miss a central point in the housing debate: we already have enough housing in this country. The problem is not supply. It’s that the supply is owned by the wrong people. From downtowns to suburbs, there’s a glut of vacant housing and land owned by the rich. 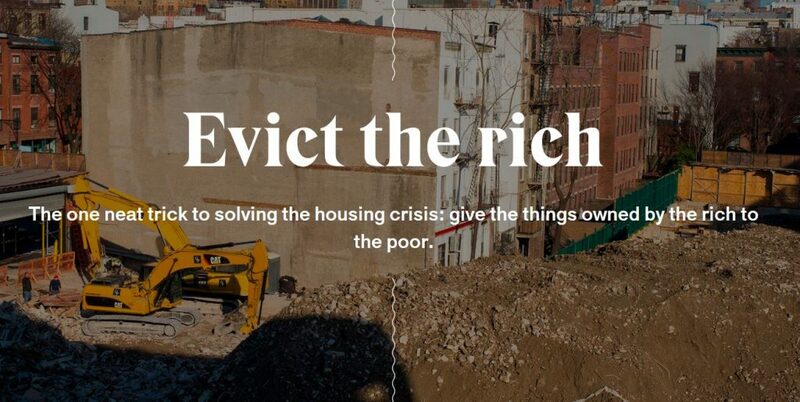 The one neat trick to solving the housing crisis: give the things owned by the rich to the poor. The richest neighborhoods in many cities are also some of the most vacant. If you walk around Midtown Manhattan or Downtown Brooklyn on a weekday evening and look up at all the residential luxury skyscrapers that have cropped up in the last decade, you might notice they’re relatively dark. In the stretch of Manhattan between Park and Fifth Avenues and 56th and 59th Streets, 57 percent of apartments were vacant at least ten months a year, according to a New York Times analysis based on data from 2012. Buildings from 60th Street to 63rd Street were also only around 50 percent occupied. 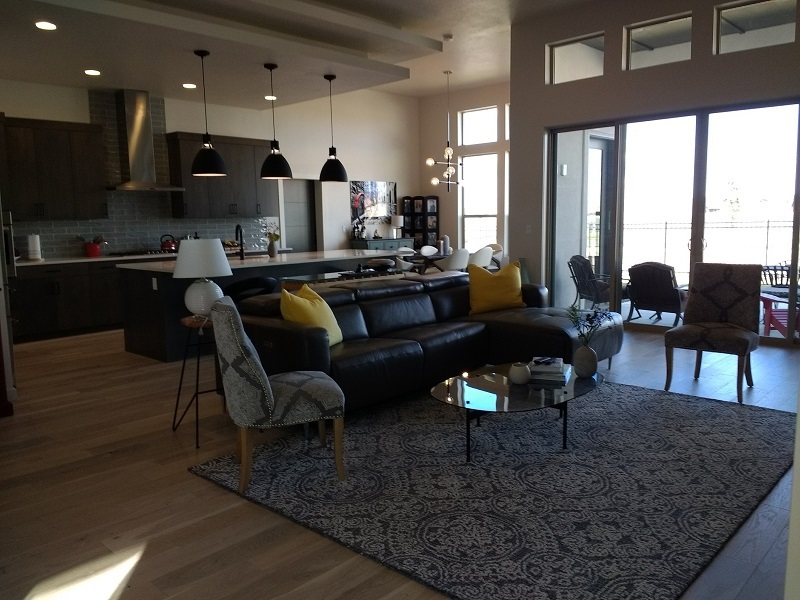 Across the country, even in smaller cities, downtowns are being filled with tall, expensive, and often empty apartment buildings. The apartments in the flashiest of these buildings, like the towers rising along 57th Street in New York (now sometimes called Billionaire’s Row) are often bought by the LLCs of the uber-rich, and they’re used more as investment opportunities than as places to live. 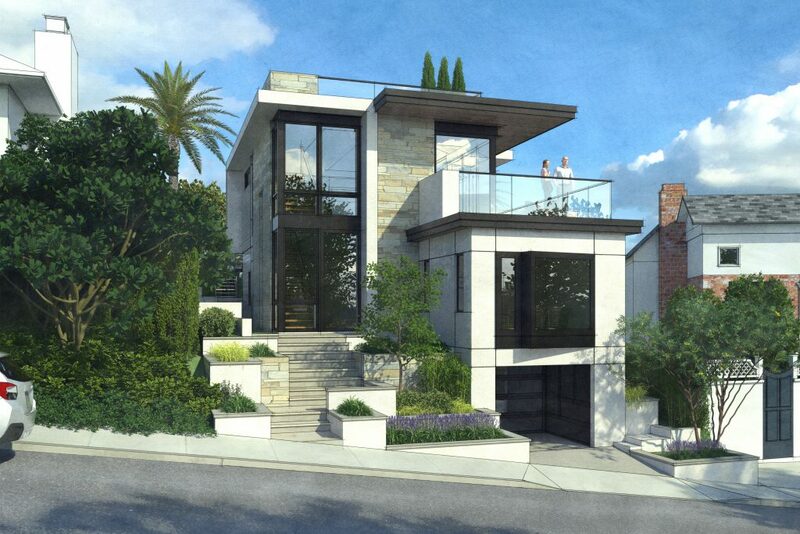 So why do we keep building so much vacant luxury housing? It’s a simple function of how capitalist land markets work. With demand for housing high and government intervention and spending on affordable housing low, land prices have no reason to drop. If a developer buys a plot of land in, say, Cleveland for $1 million, there’s no reason the lot next to his or hers will be sold for less per square foot, and so whatever developer purchases that land will have to build something that extracts $1 million, plus profits, in rents or sales. This is not a new phenomenon — it’s one of the central theses of Frederick Engels’ 1872 treatise, “The Housing Question:” if there’s no purposeful depression of prices on land, housing prices have no reason to become cheap. The land at the center of cities will always go up, until they are unaffordable to everyone but the richest. 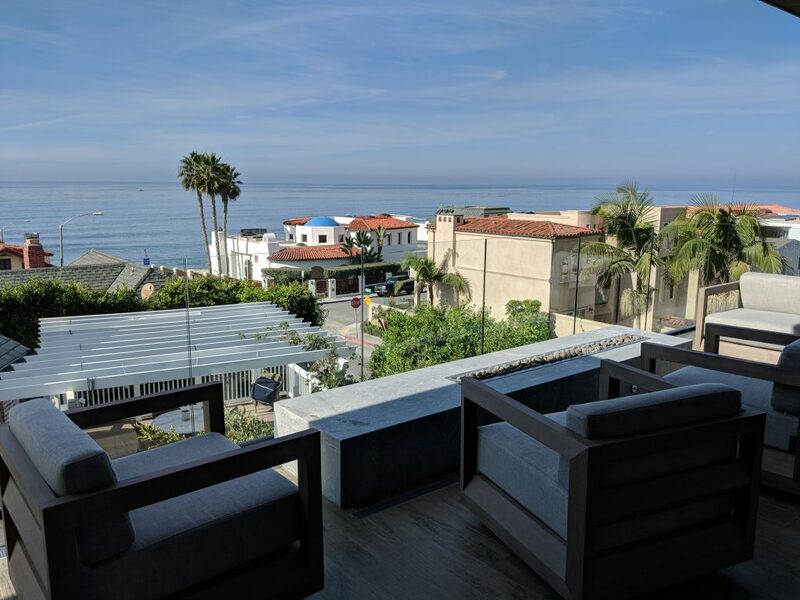 Two new listings in La Jolla in two days! 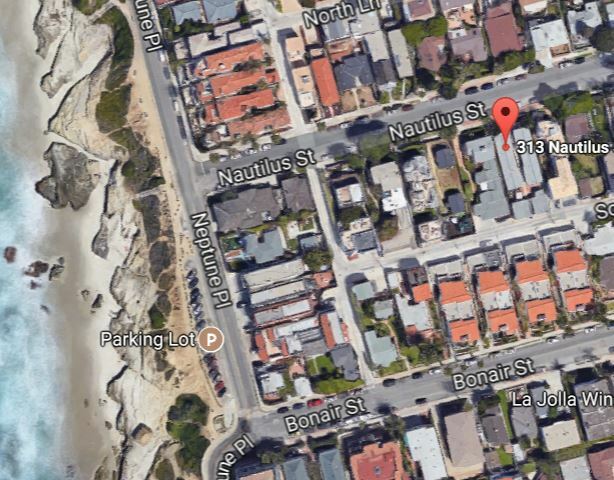 The fourplex is 313-319 Nautilus, which is just seven doors up from the world-famous Windansea Beach. They are similar 1-bedroom units, built in 1951 and recently renovated. The rents range from $2,000 to $2,195 per month on annual leases. It’s not even a 3 cap, so investors would have to appreciate the land value and proximity to the beach to make it worth it for them. But there has been so much development nearby, we think the eventual buyer will tear it down and build new. 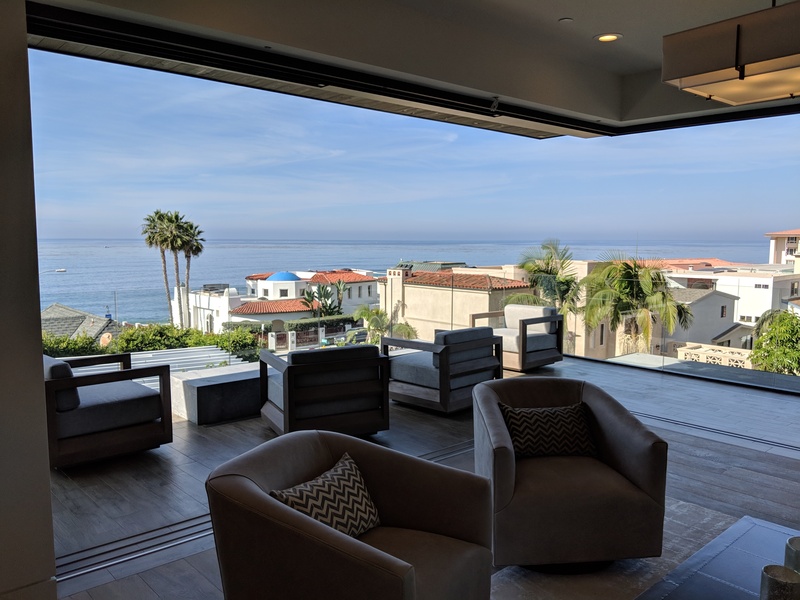 List price is $2,350,000, which is the appraised value. 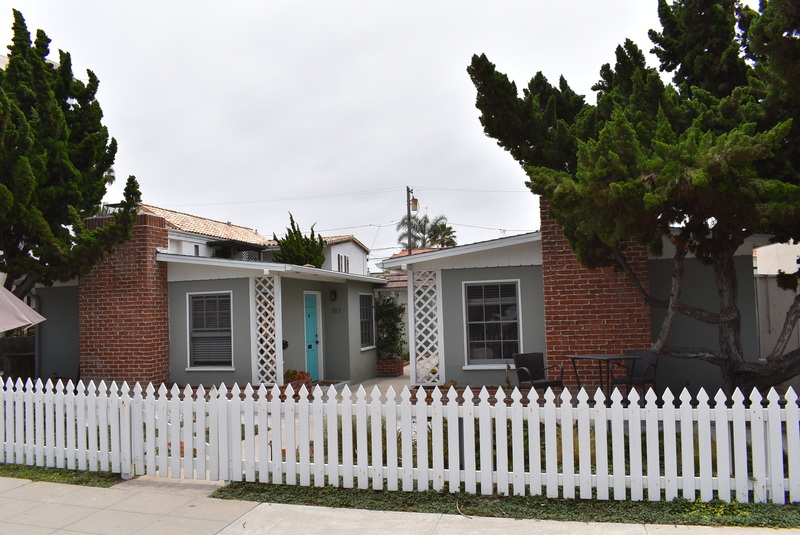 Beautiful remodeled one bedroom cottage steps to beach in best area of Windansea. 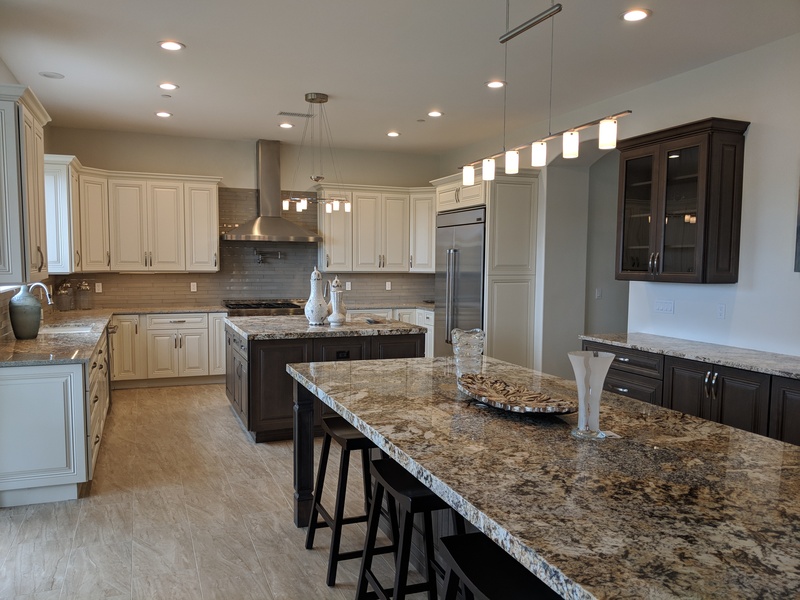 Designer upgrades include tiled bath and kitchen- new fixtures, cabinets, counters and new stove, fridge, microwave and dishwasher plus all new flooring. This immaculate cottage is bright and sunny and comes with a Garage included. The unit has high open beam ceilings. 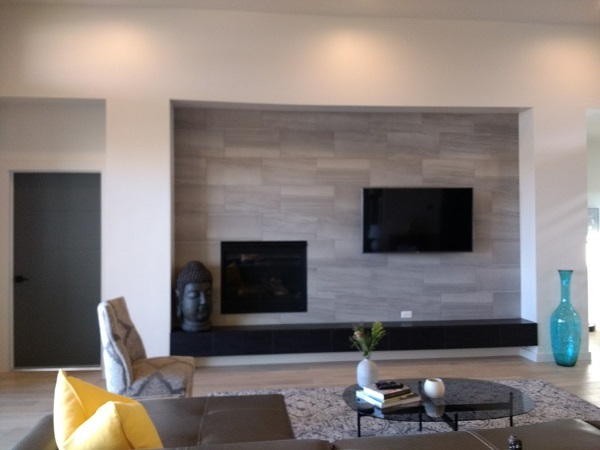 This builder is finishing up their 55-and-over tract, and moved over to this new tract of modern contemporary design in an affordable range – how innovative! The HOA will be around $243 per month, and the Mello-Roos is $415 to $463 per month. Yet these are flying off the shelf in the mid-$800,000s! The area south of Cannon Road and College Blvd. 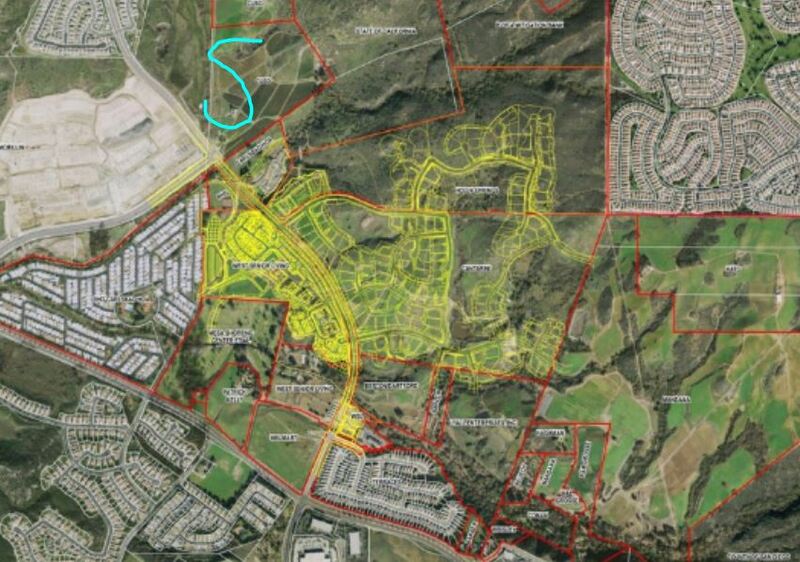 is one of the last big parcels to be developed in Carlsbad. Rather than throwing up as many stucco shacks as possible, the original plan was to build luxury homes on half-acre parcels. They’ve been trying to get it done for almost 20 years!